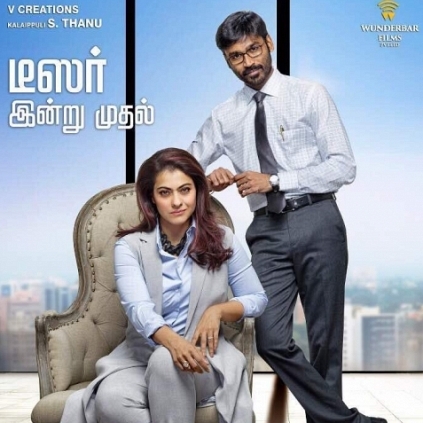 Here is the much awaited teaser of Velai Illa Pattathaari 2, featuring Dhanush, Amala Paul and Kajol in lead roles. The film, directed by Soundarya Rajinikanth, has music by Sean Roldan. Get ready to witness the film from July 28th on the silver screens! This Famous big actor goes Ajith’s way!